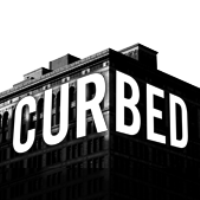 Alexandra Lange has joined Curbed as an architecture critic with a monthly column. Her articles on architecture, design and urban planning have appeared in Metropolis, Domino and The New York Times. 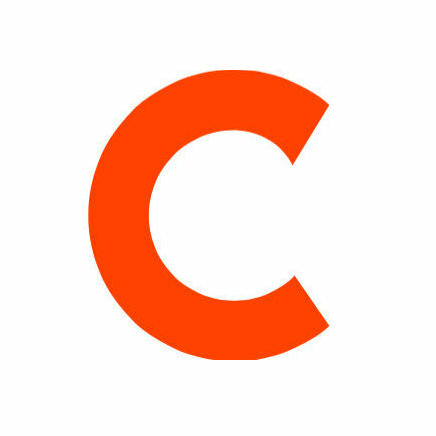 Get real estate news and home design inspiration from Curbed on Facebook, Google+ and Twitter.